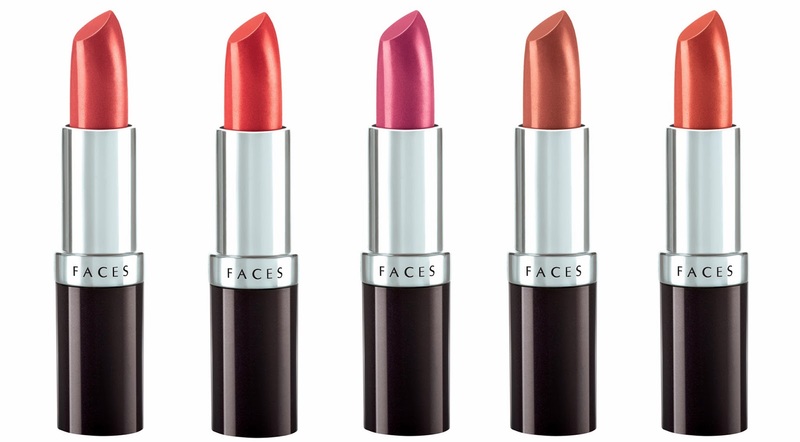 Pep up your look this festive season with FACES Ultra Moist Lip colors. Get ready to bring the best out of you as FACES Cosmetics promises to keep your lips soft and moist and red carpet ready with 18 exciting new shades. Sport kissable glamorous lips this season with a little extra care! Sealed with extra smooth texture and extremely moist formulae with the goodness of shea butter, and almond extracts, FACES Ultra Moist is surely the next preferred choice for every fashionista.